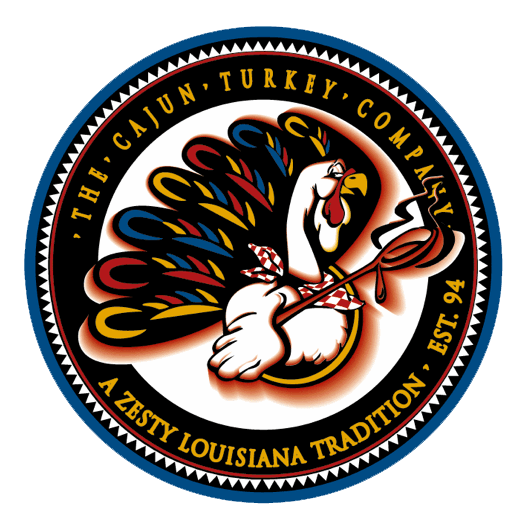 potatoes au gratin – The Cajun Turkey Co.
A New Orleans classic. Thin sliced potatoes, with cheese, onion, garlic, chopped bell peppers, and butter...a nice alternative to mashed potatoes. Be sure to get some bread to dip in the cheese sauce. MMMMmmmm not a bad combination at all... Arrives partially cooked, all you do is thaw it and slide it in the oven and bake for about 20-30 minutes. Feeds 4-8 depending on the serving size. Each tray has 2 pounds of potatoes.